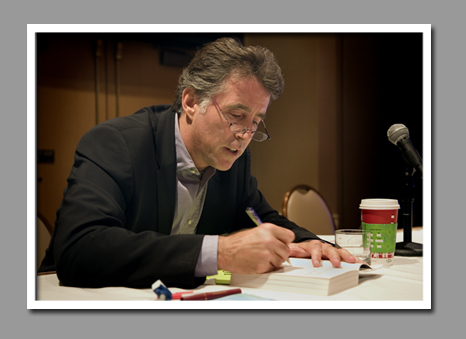 Hollywood actor Christopher Kennedy Lawford wrote a personal memoir, Symptoms of Withdrawal; HarperCollins released his book during 2005. This and the other photographs that follow are accompanied by text that was abstracted directly from his book. “What happens when you are born with the American dream fulfilled? The dreams that drew my ancestors here had been realized for me at my birth. I was born just off the beach in Malibu, California. My father, Peter Lawford, was a movie star and a member of the Rat Pack. My mother’s brother Jack would be president of the United States. I was given wealth, power, and fame when I drew my first breath. Now what?” (p. 1).